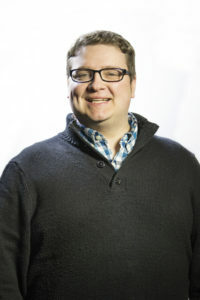 The Project Director is the lead adult ally to the Council and is responsible for supporting the leadership and representatives as they work to accomplish their mission to make Licking County a happy, healthy, safe and drug free place to live, work and go to school. The Project Director facilitates discussion and networks with county and state-wide leaders to secure funding and other supports for the Council. and crisis response specialist. I have two degrees, one in liberal studies and one in Counseling Psychology. How long have you been in YLC: Since the beginning! What is your favorite hobby? I love theatre, dance, museums, music…all arts! What is your dream job? 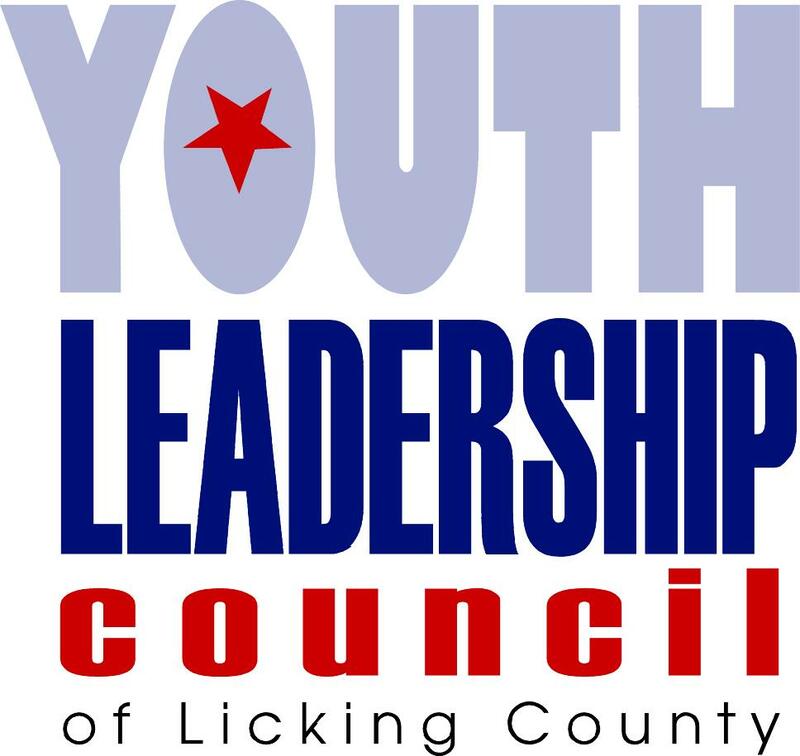 Project Director for the Youth Leadership Council of Licking County. What is one thing on your bucket list? I want to live, for 30 days each, in Paris, London and Venice. Where is your favorite vacation destination? New York City. If you could witness any event past, present, or future, what would it be? I would love to have lived in the 1960s.